CLB Management has always prioritised creativity in management, supporting artists’ initiatives and bringing forward their individual personalities. 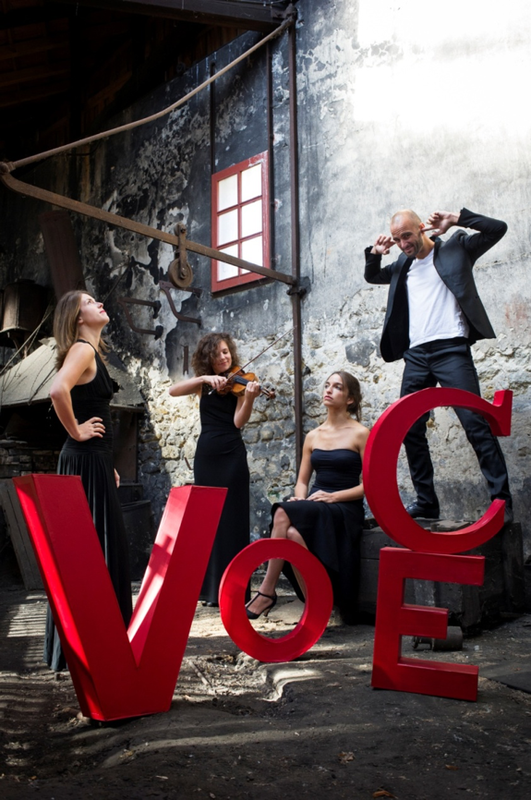 We are now taking a step further; co-producing a new concert series together with the Quatuor Voce, at a non-classical venue in Paris, Le Cabaret Sauvage. We believe that music is an indisputable social driver and has the capacity to gather individuals from all backgrounds to embark on cultural exchange. We are presenting a new concert format, with the combination of an eclectic repertoire, choreography and enhanced visual interaction. Simultaneously, we will promote educational work with young children and adults, not only inviting them to attend and participate in our events, but also encouraging them to interact and assist behind the scenes in the construction and organisation of such performances. Marzena Diakun's Debut with the Royal Liverpool Philharmonic!